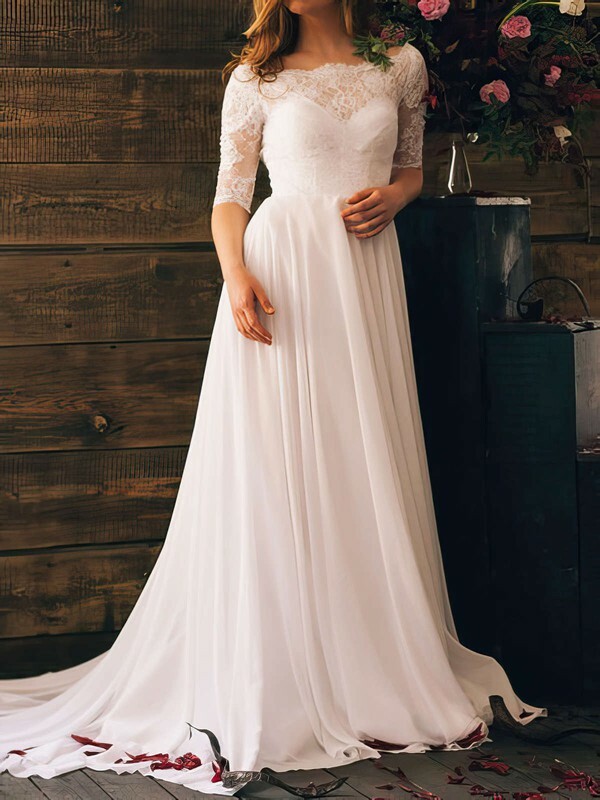 This collection includes timeless, beautifully tailored gowns with lean clean lines and combines glamour and sophistication. 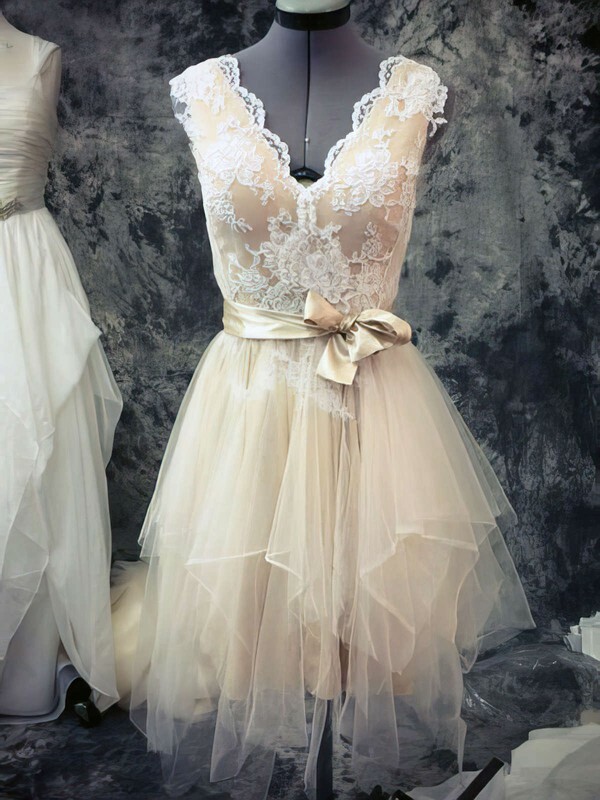 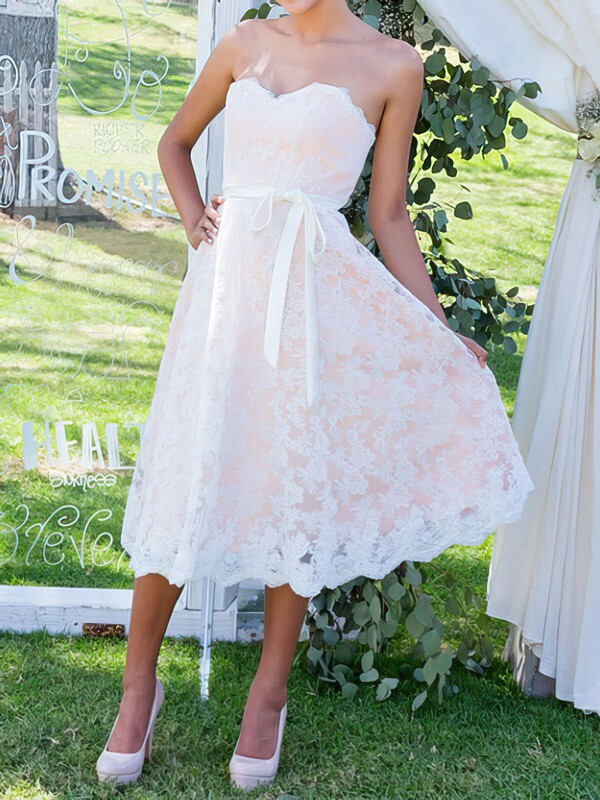 The collection is available in many variations of necklines and skirts shapes and offers a diverse range of fabrics, such as the finest silks, luxurious satins and laces. 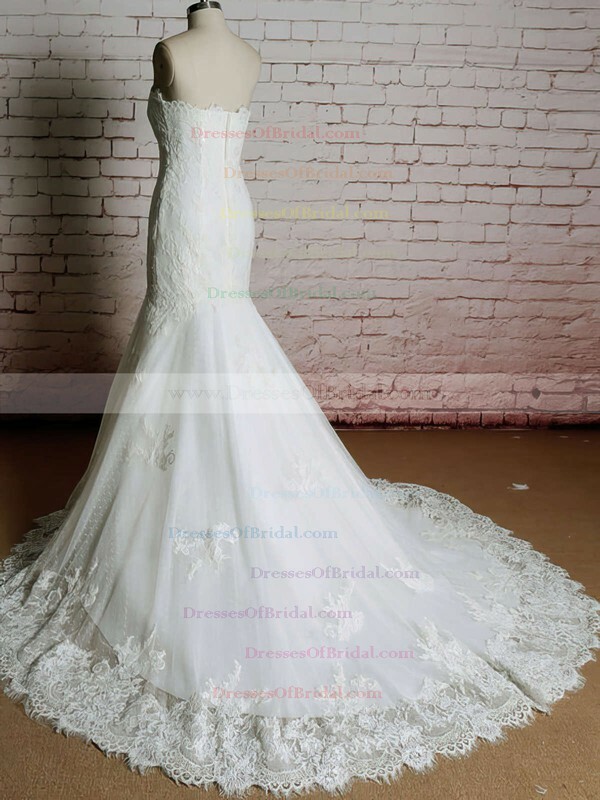 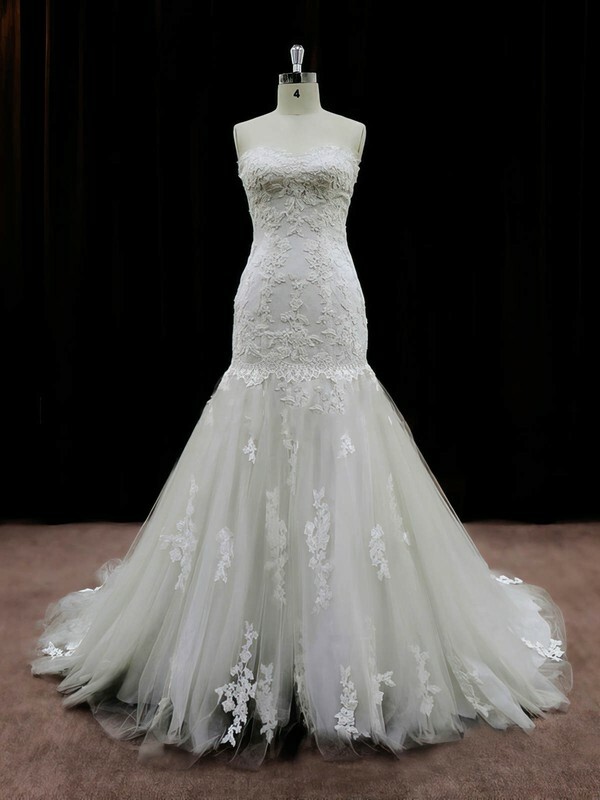 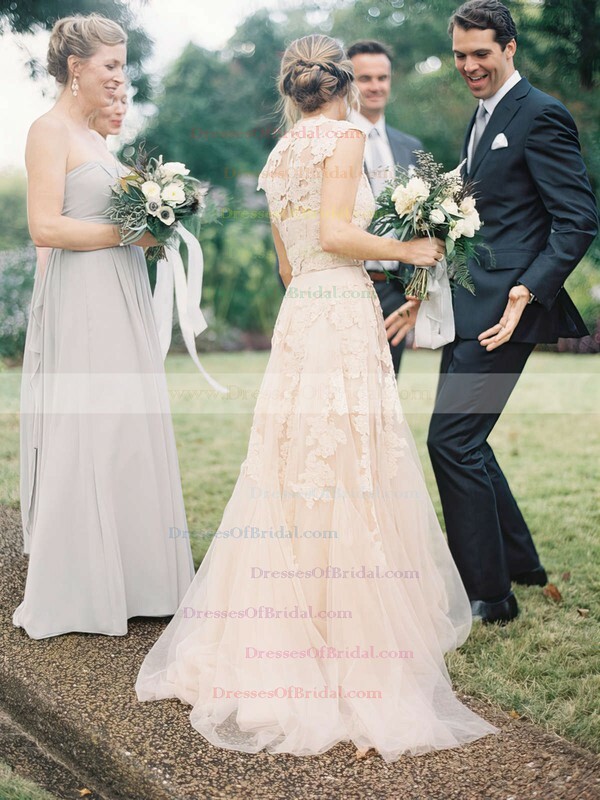 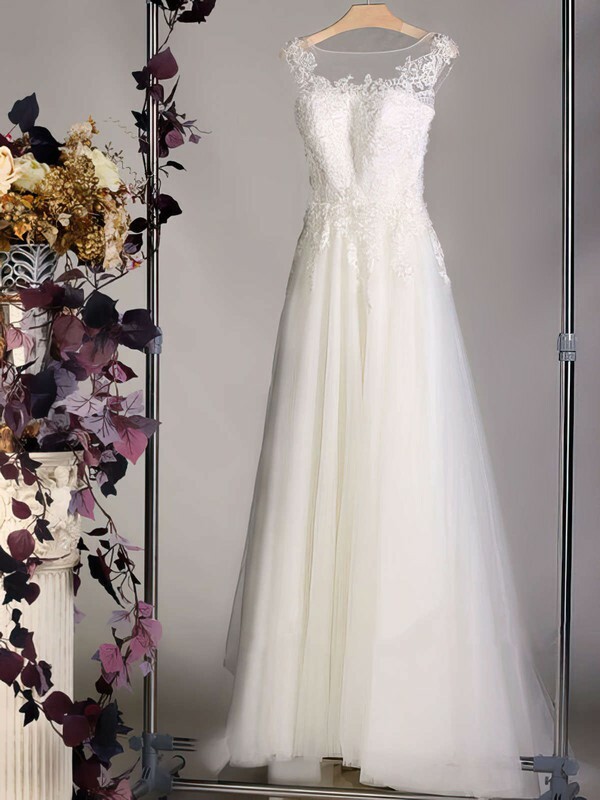 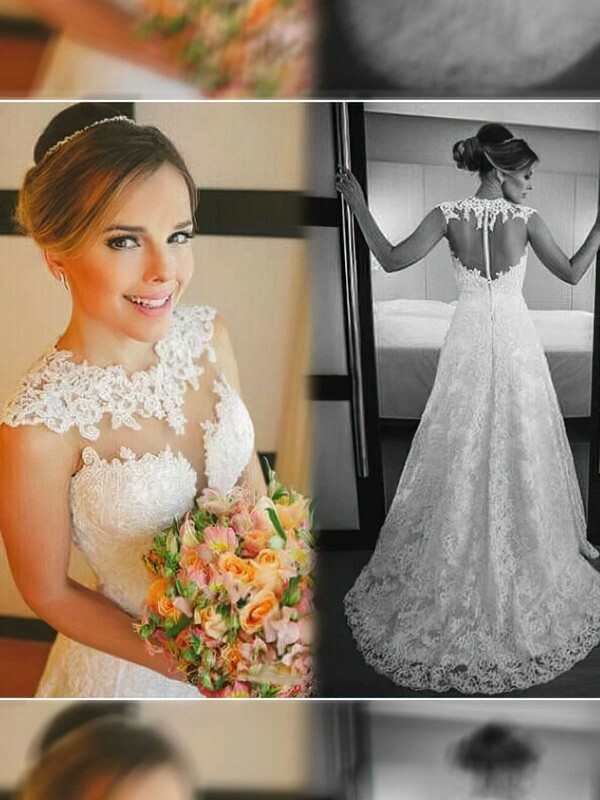 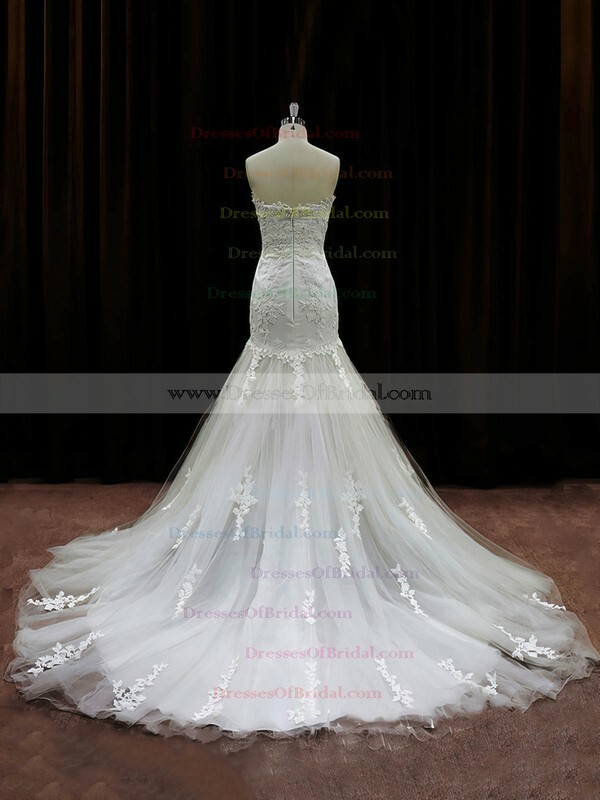 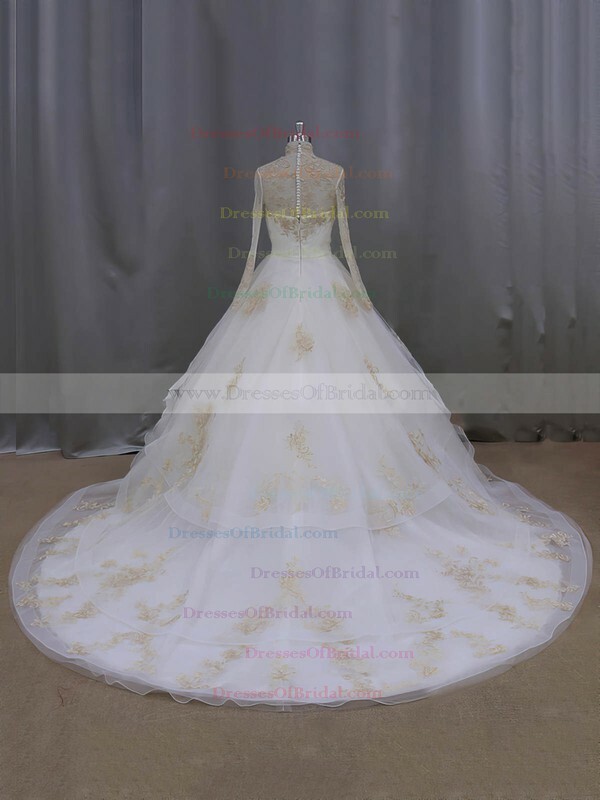 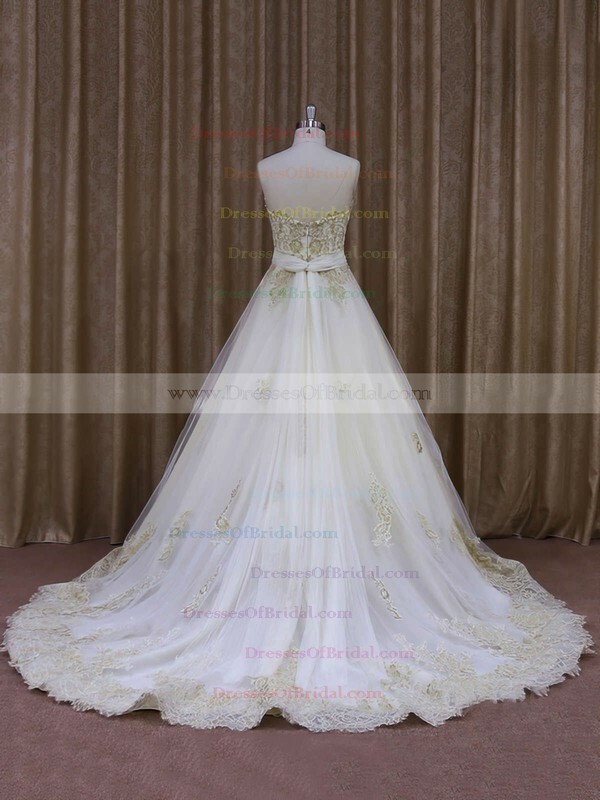 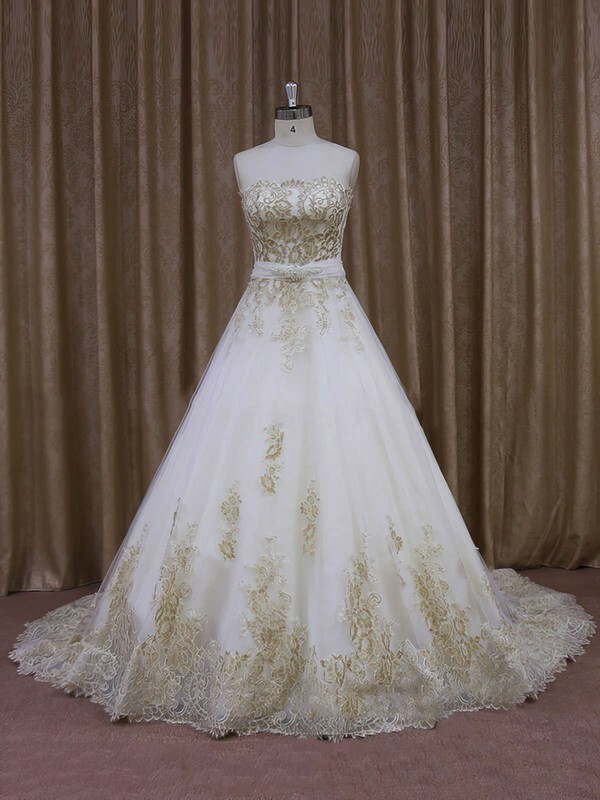 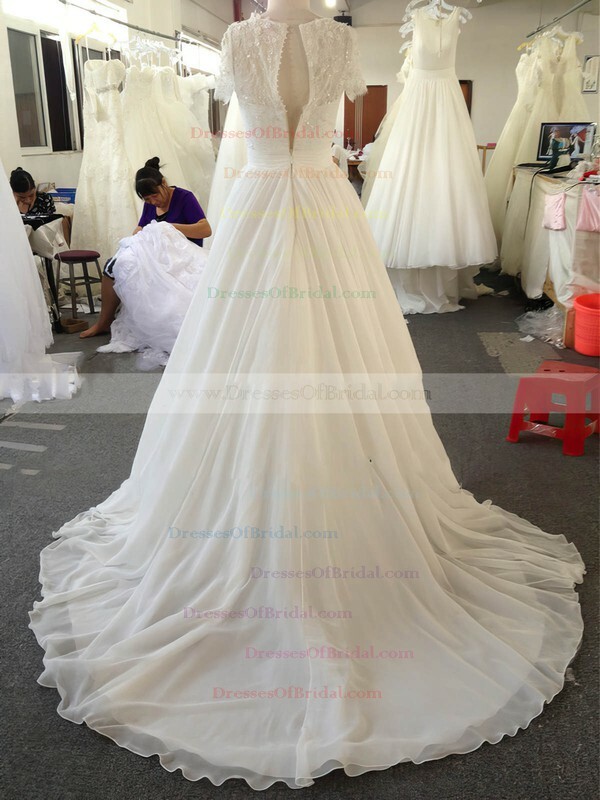 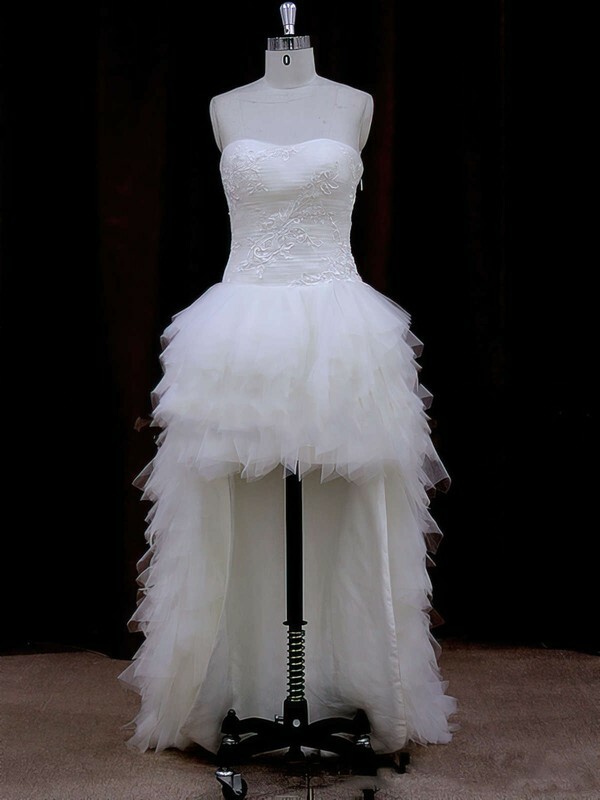 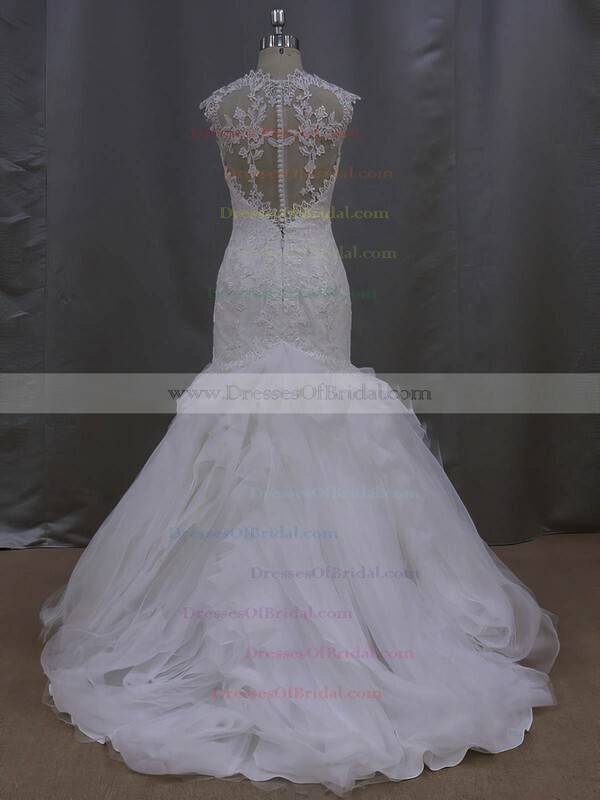 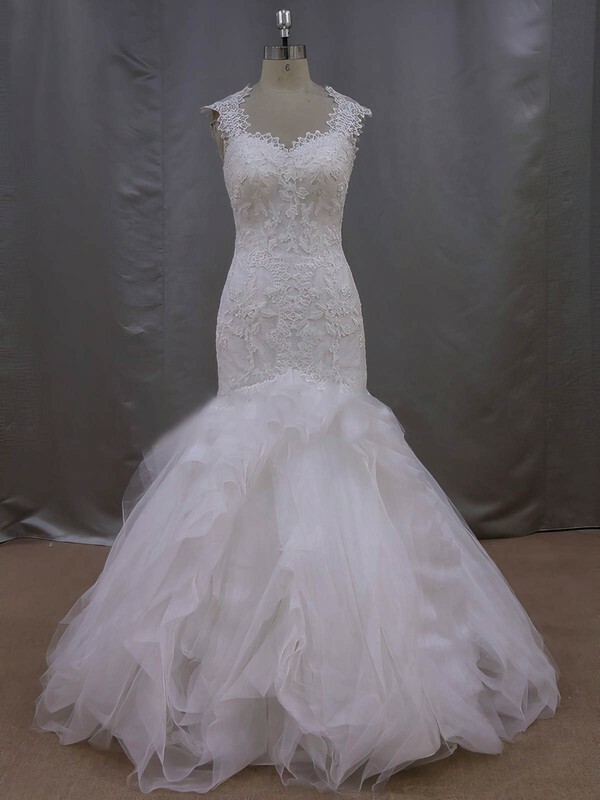 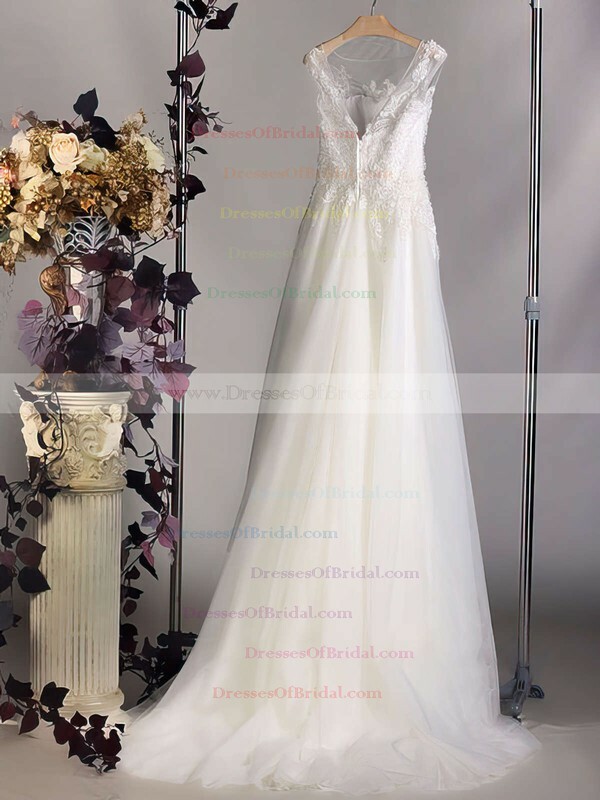 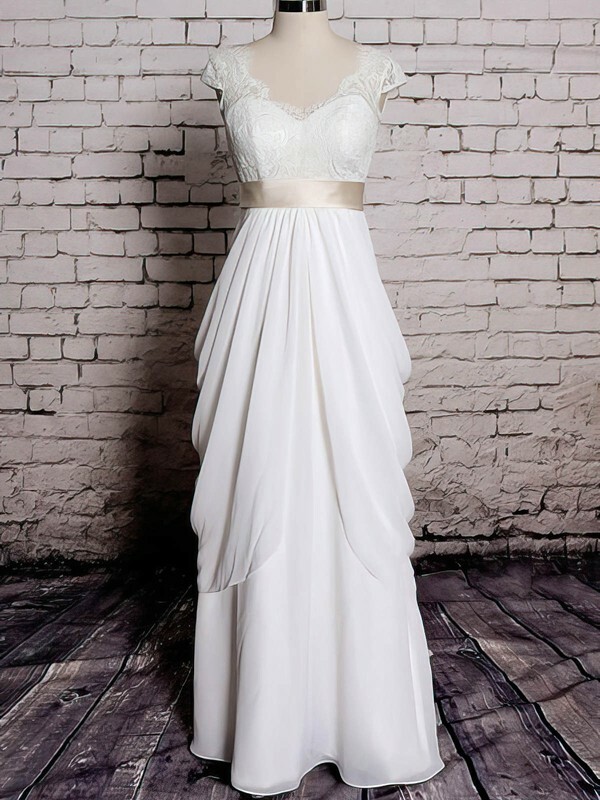 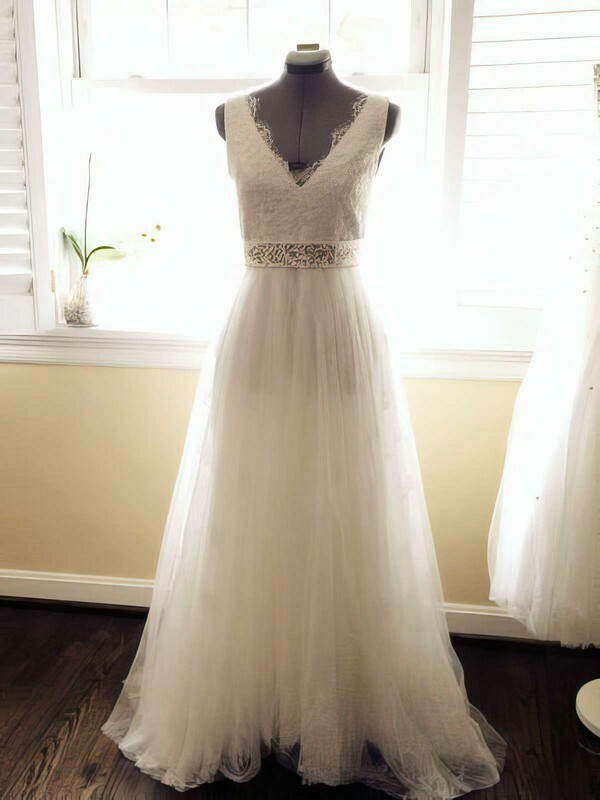 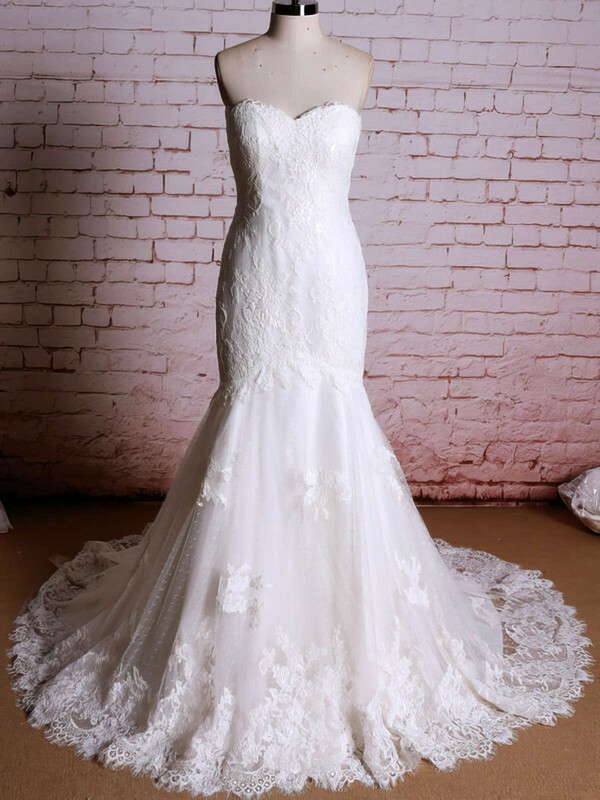 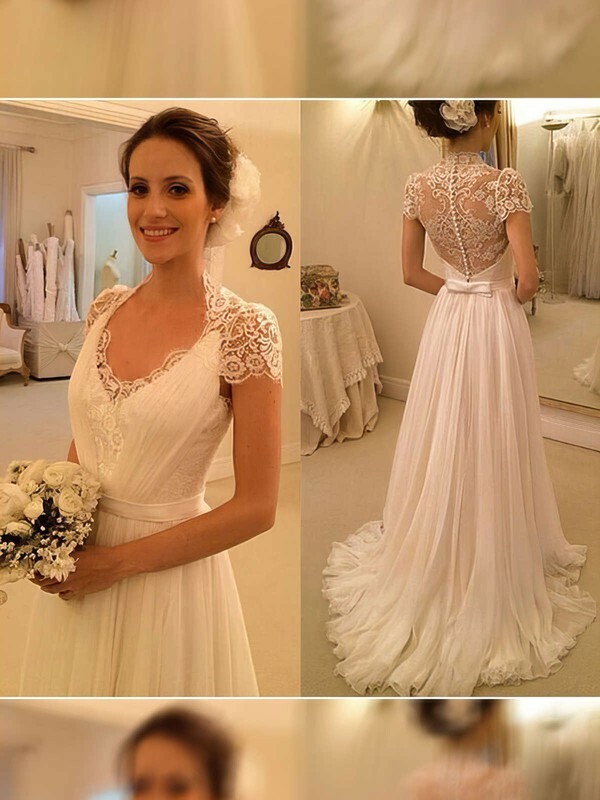 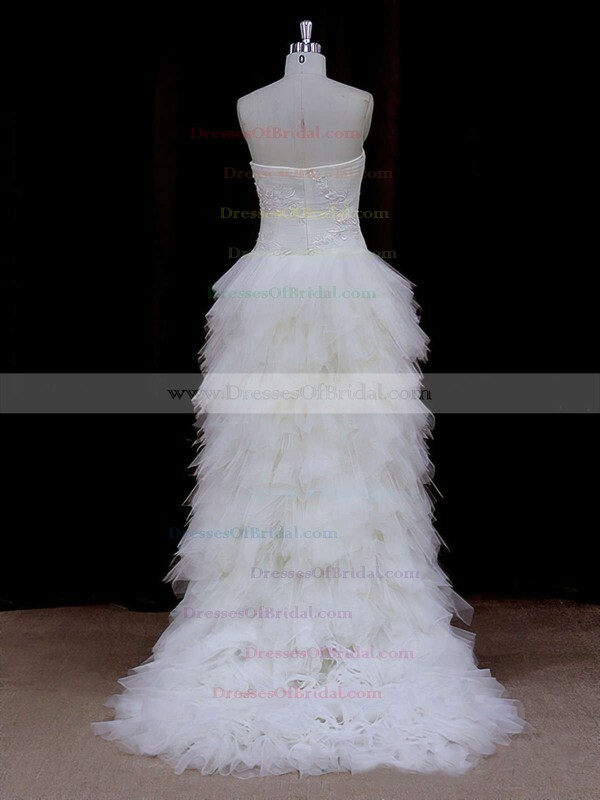 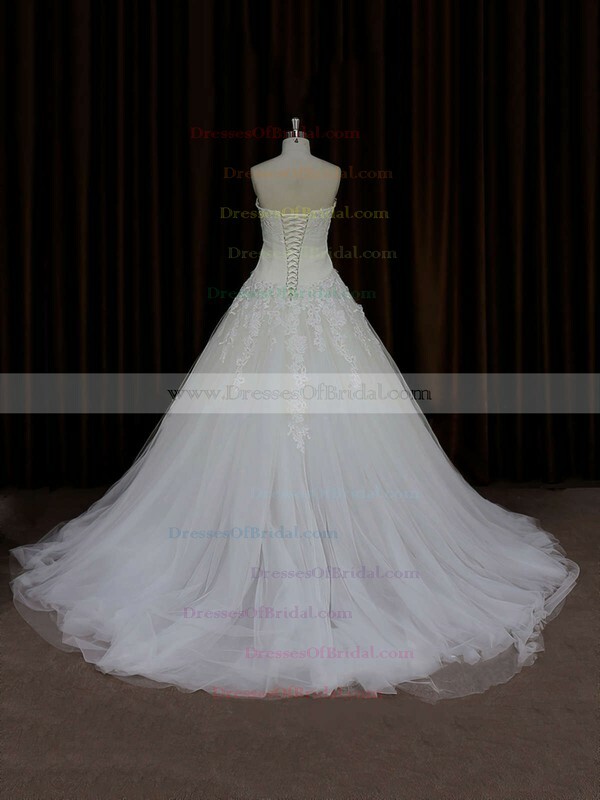 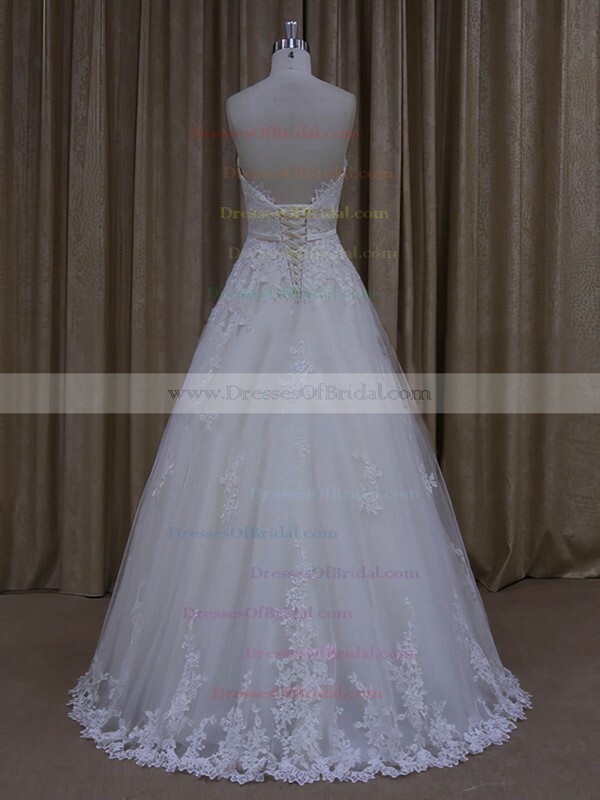 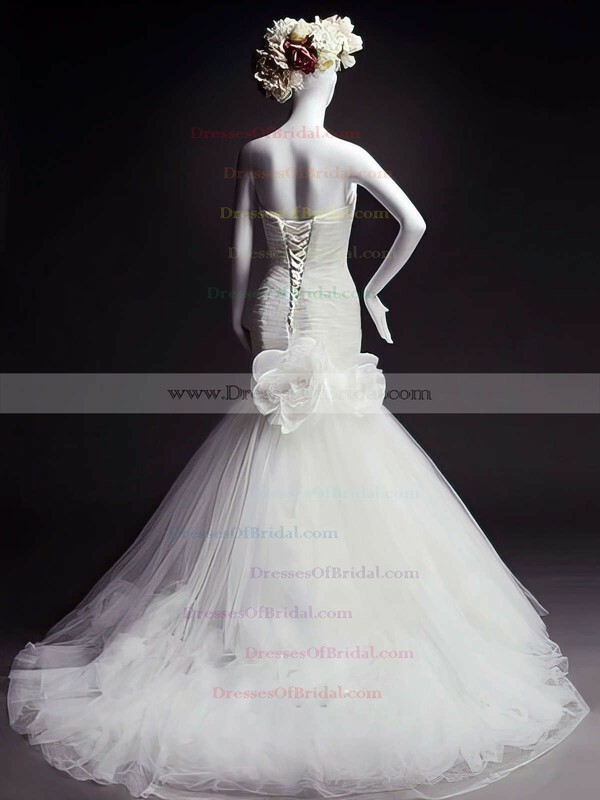 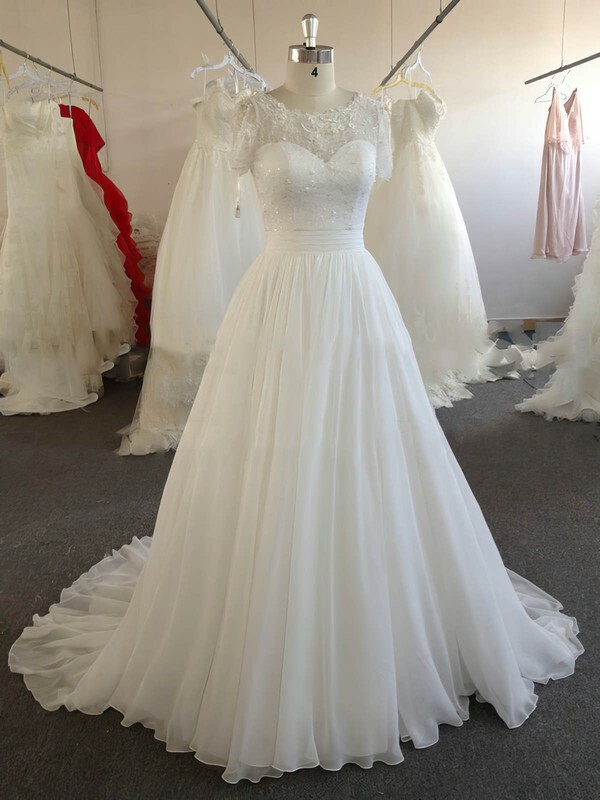 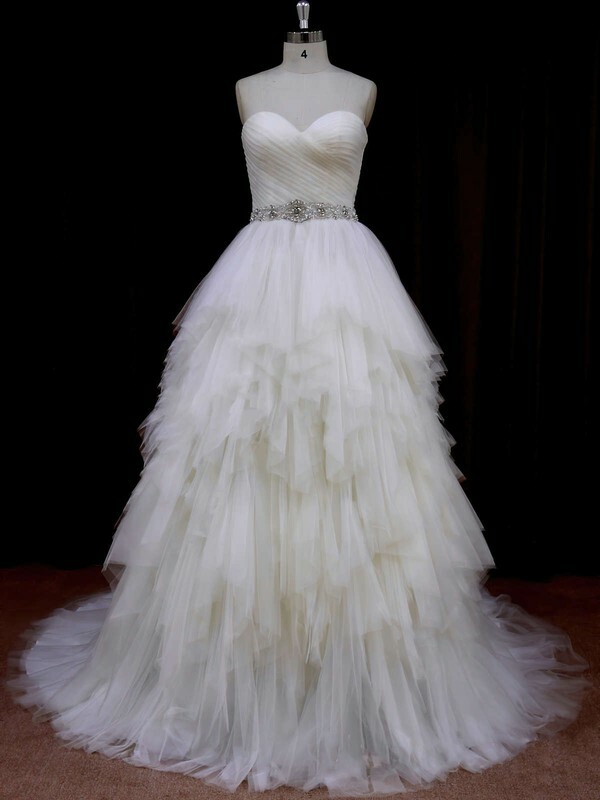 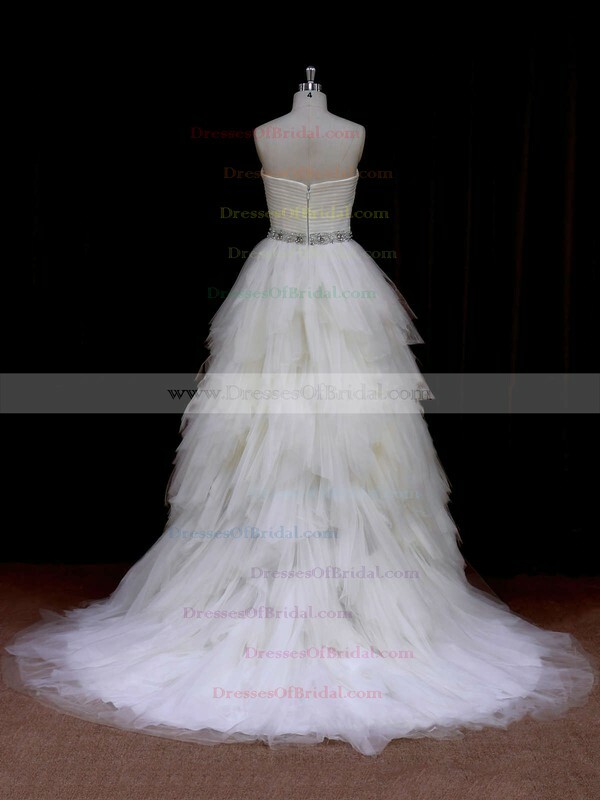 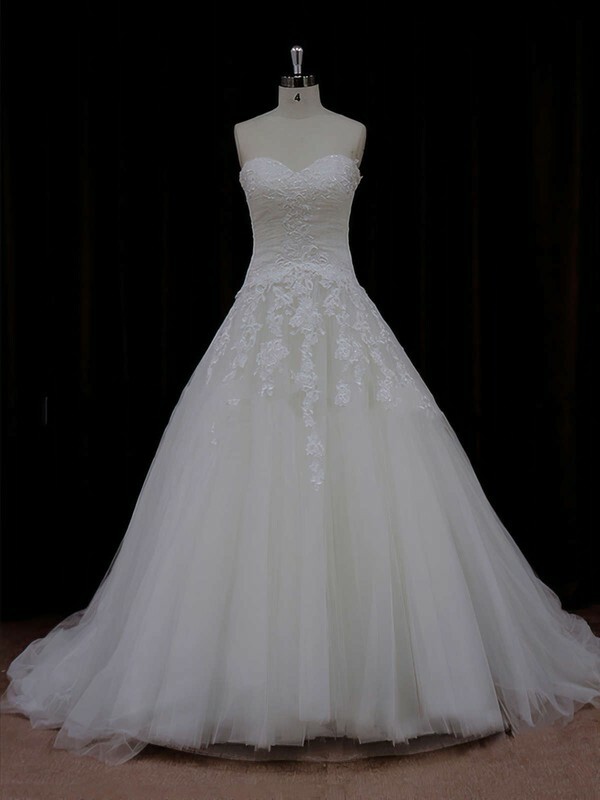 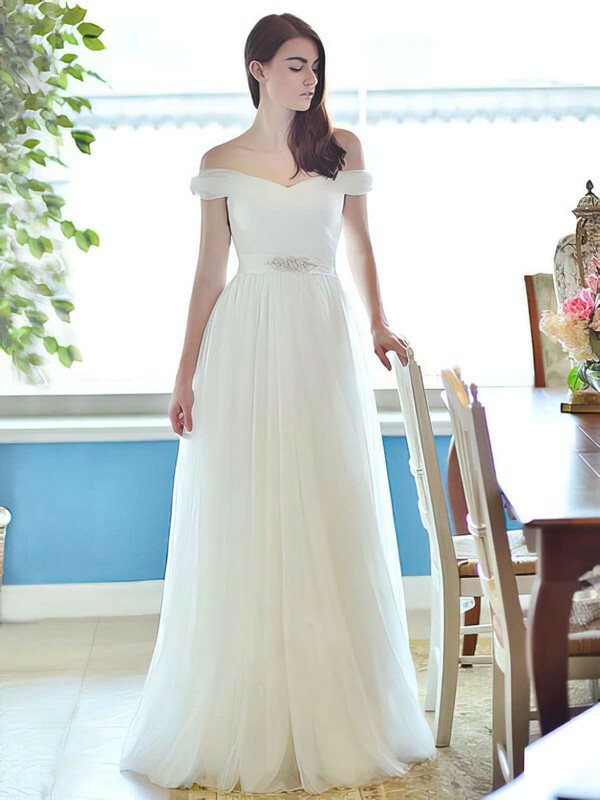 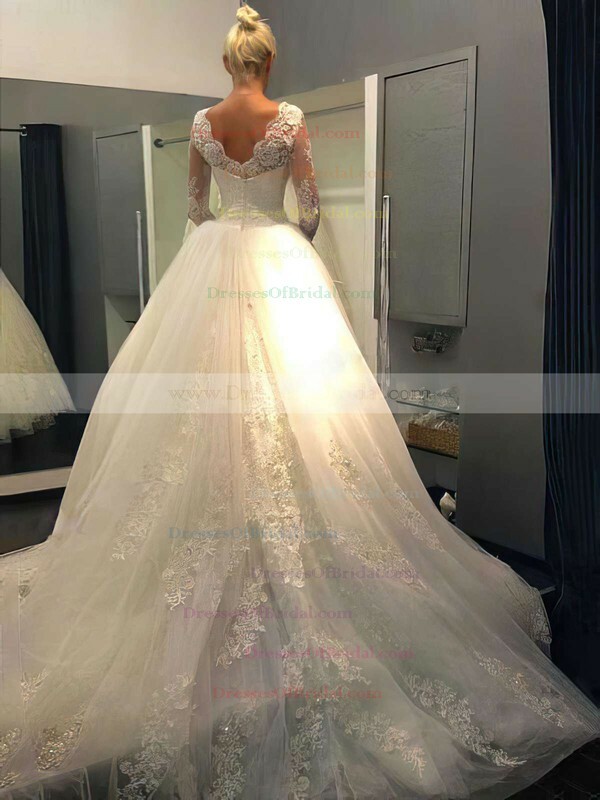 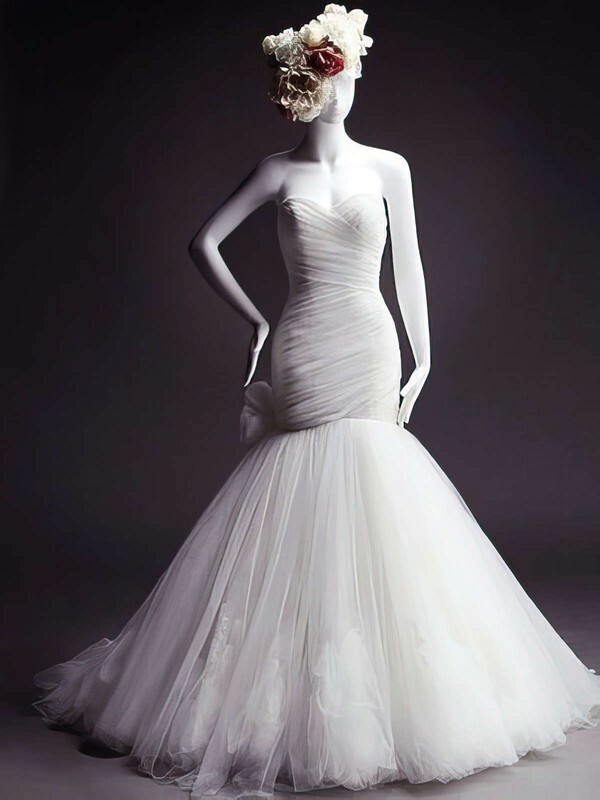 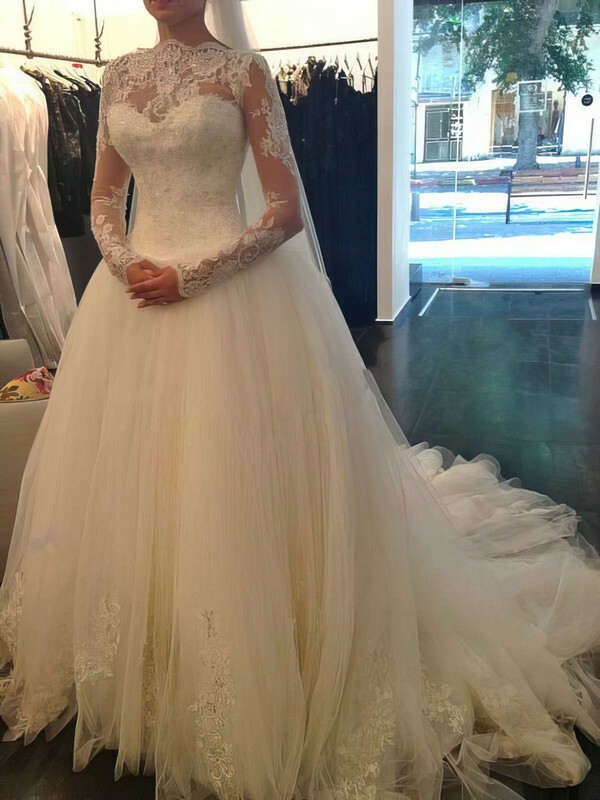 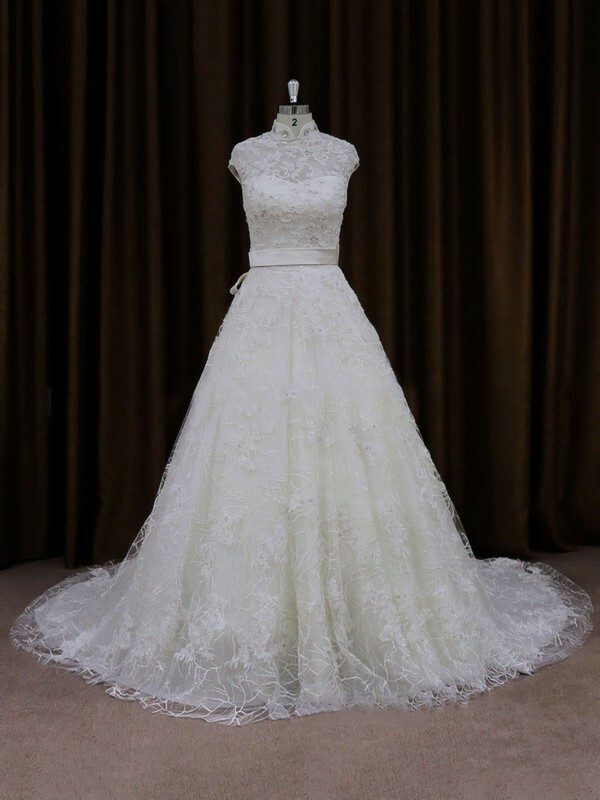 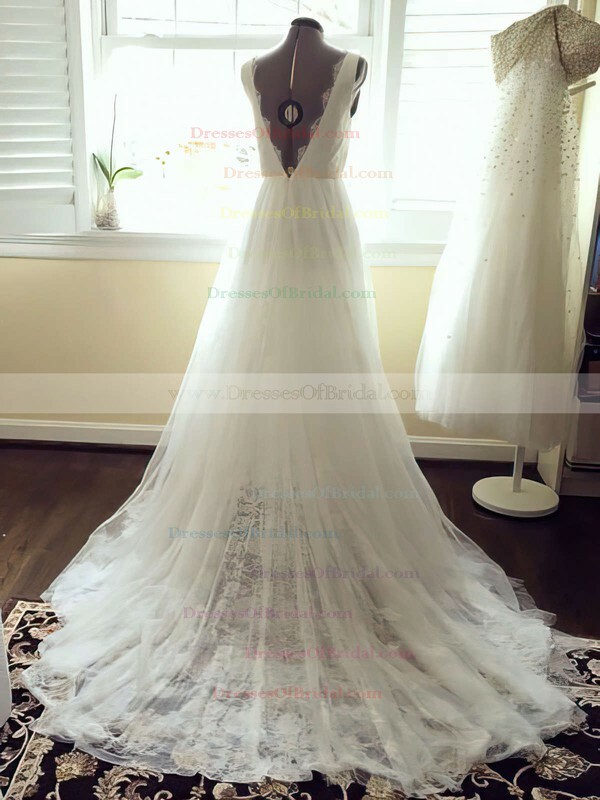 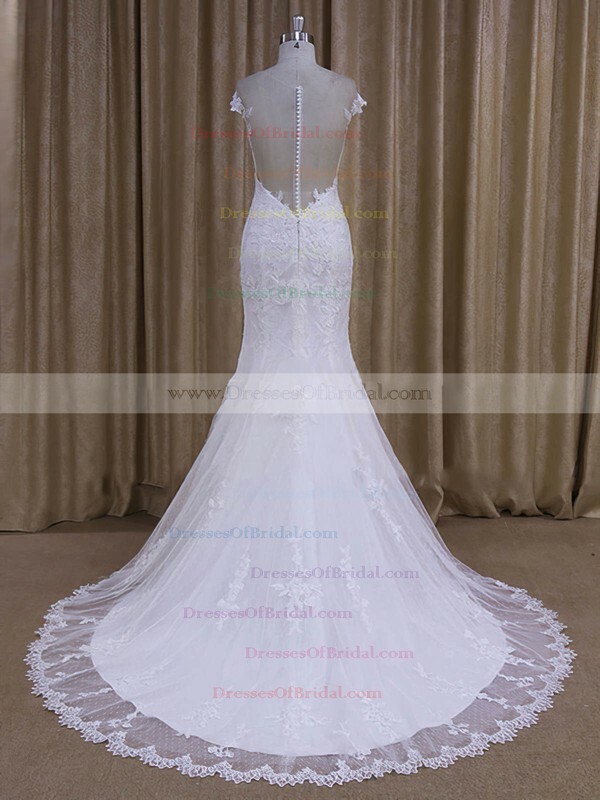 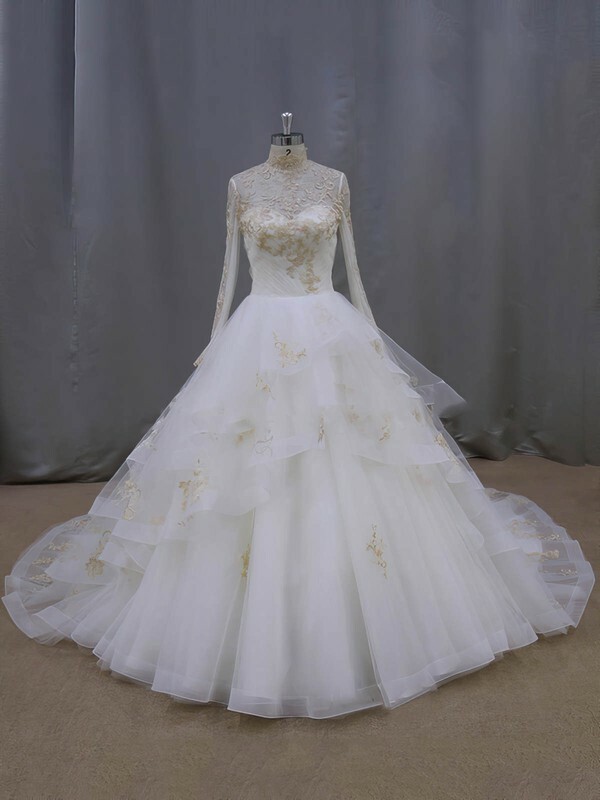 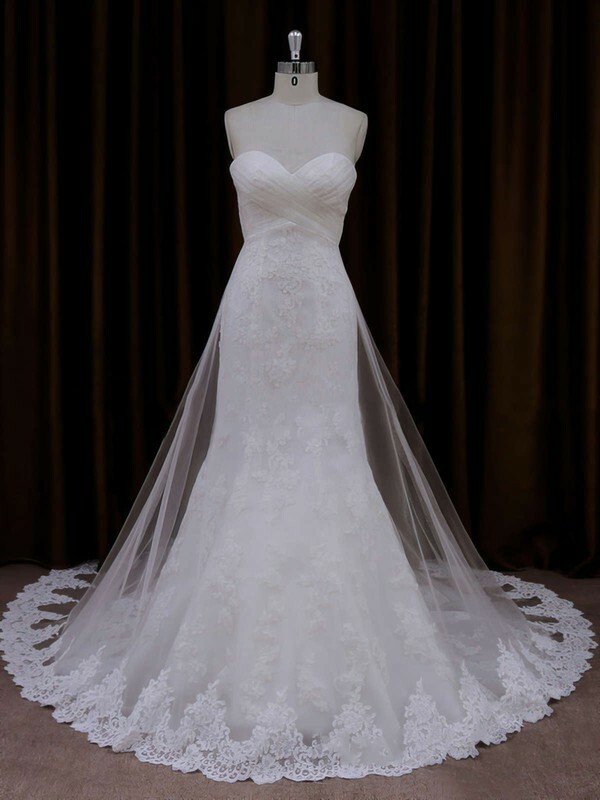 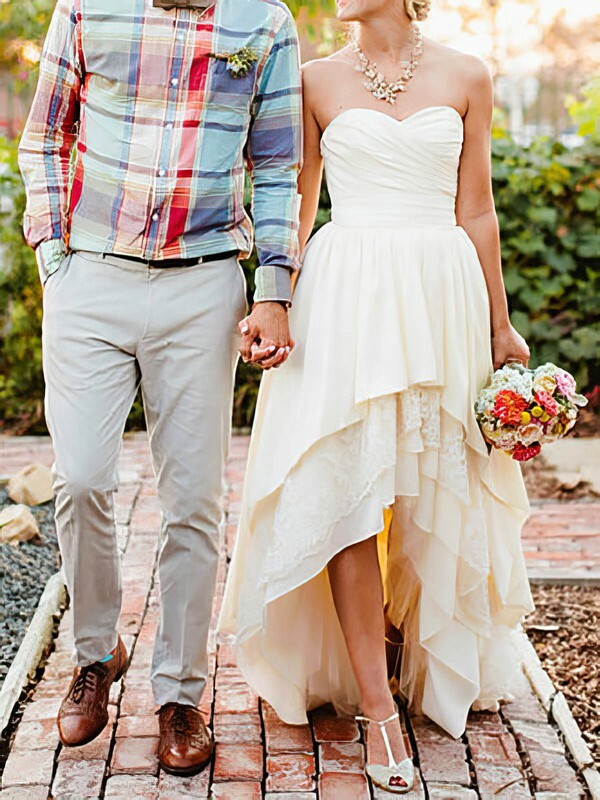 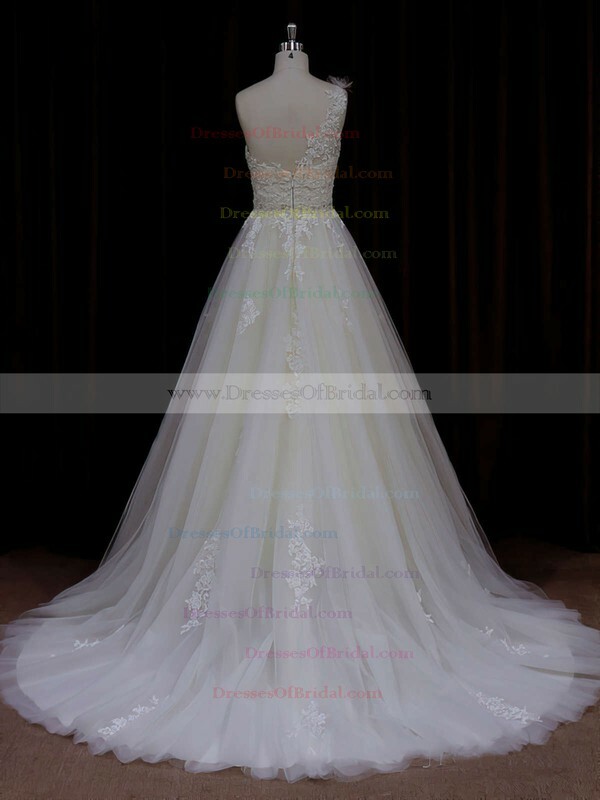 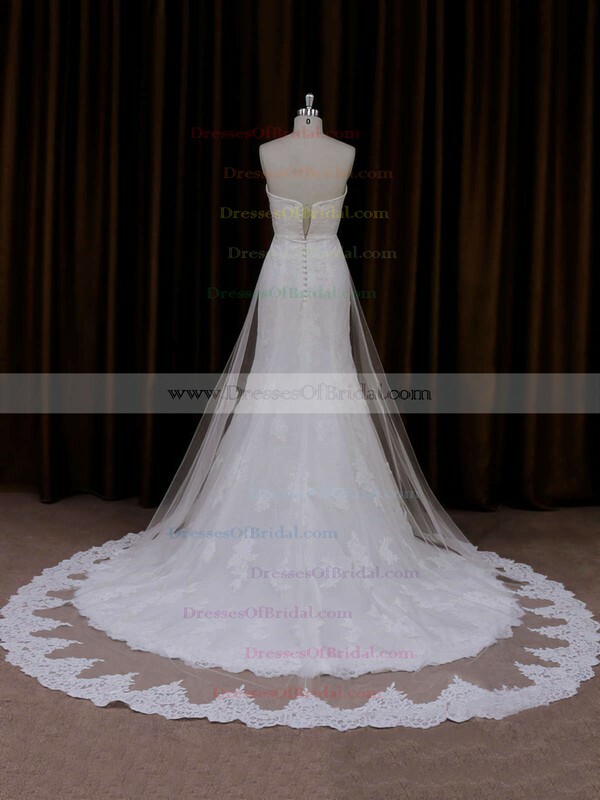 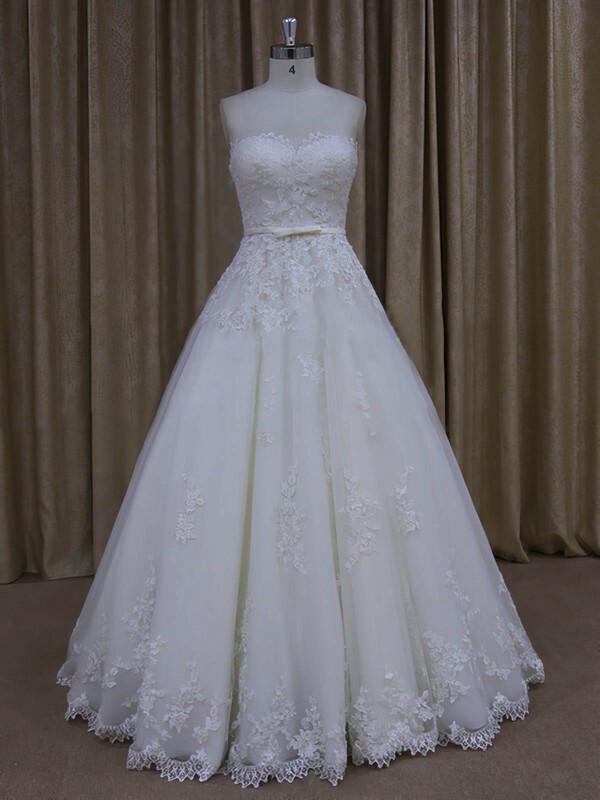 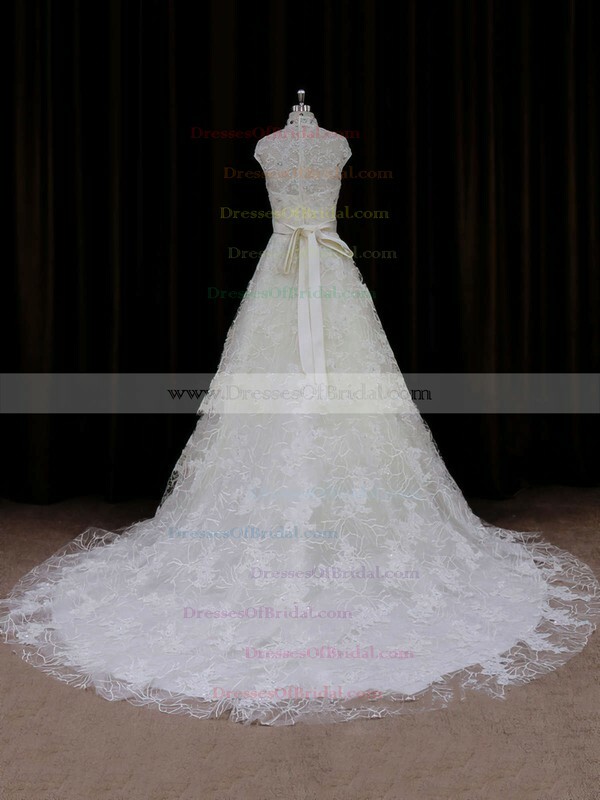 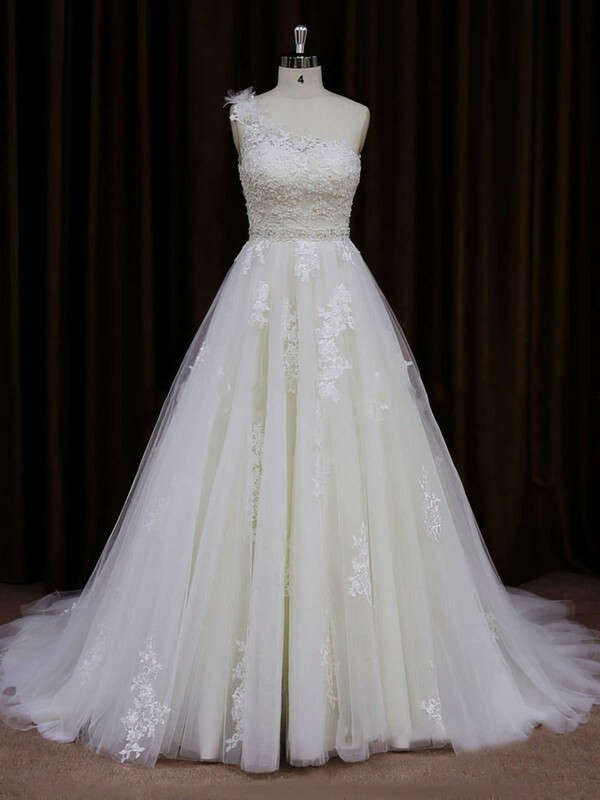 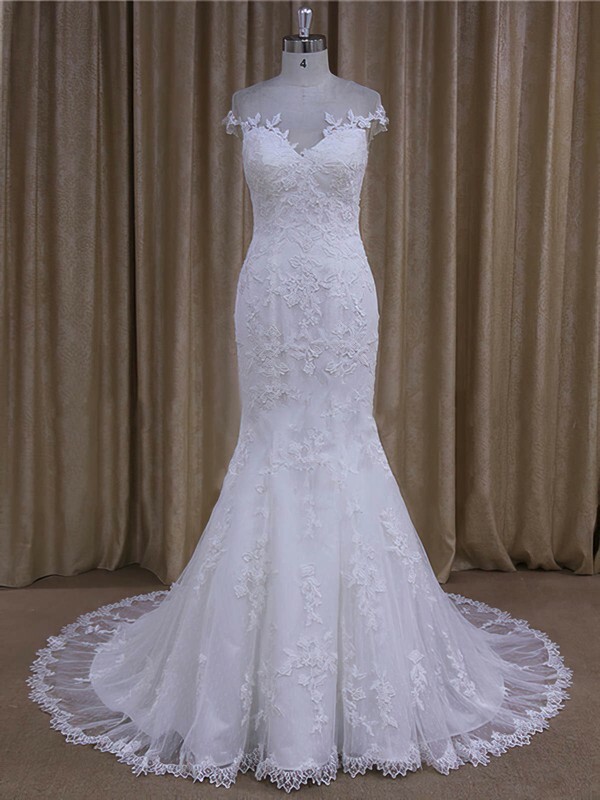 The unique attention to detail in every design makes each gown individually special. 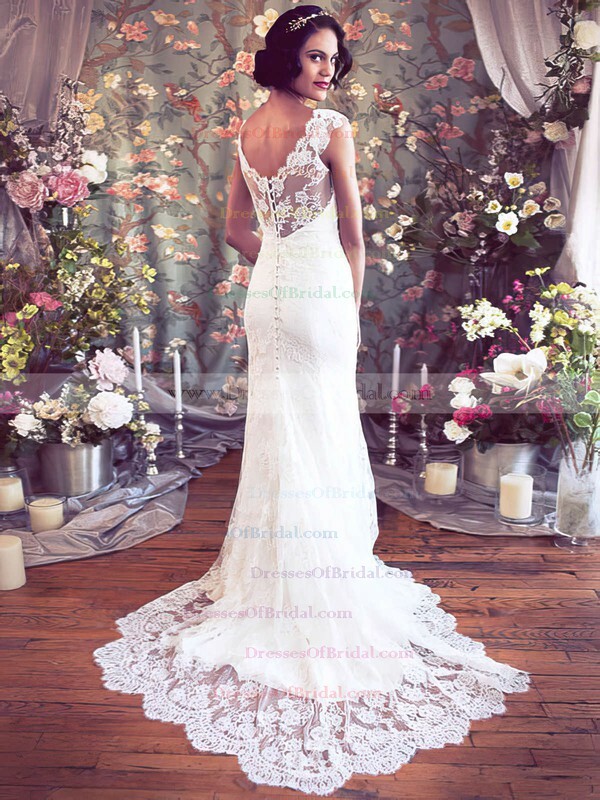 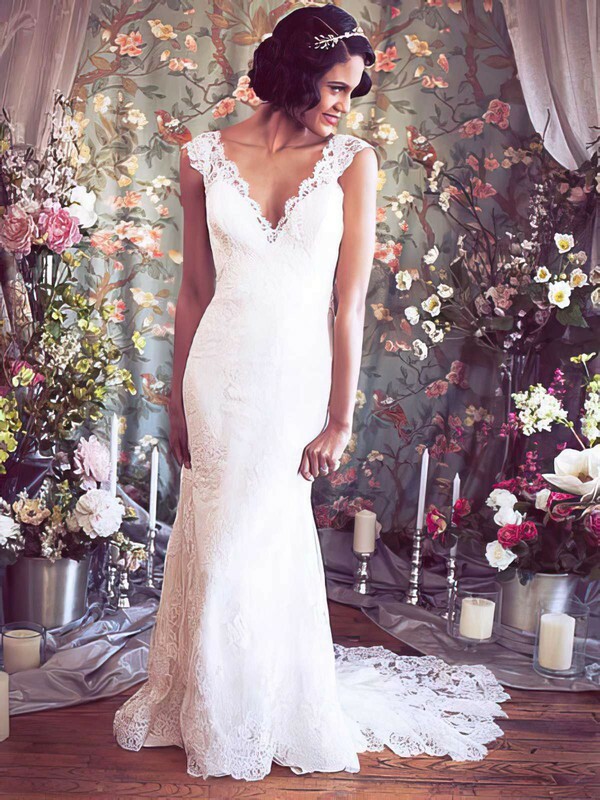 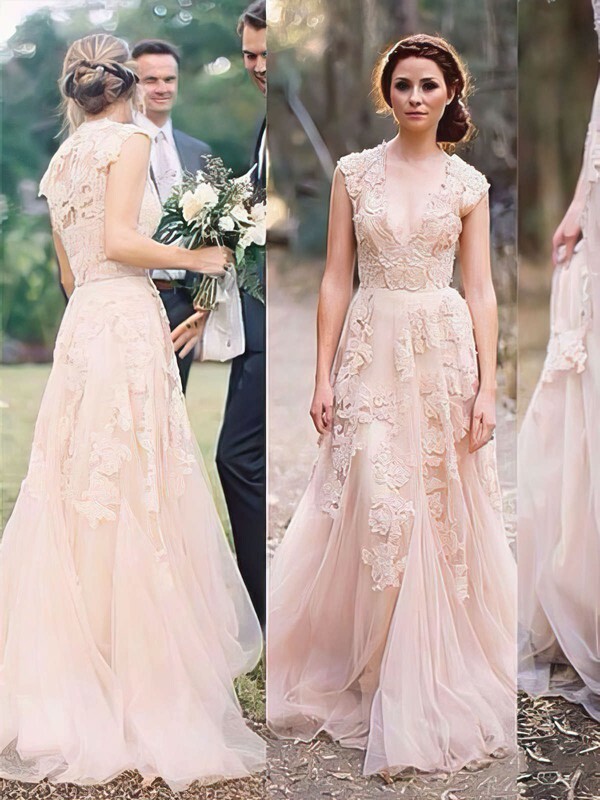 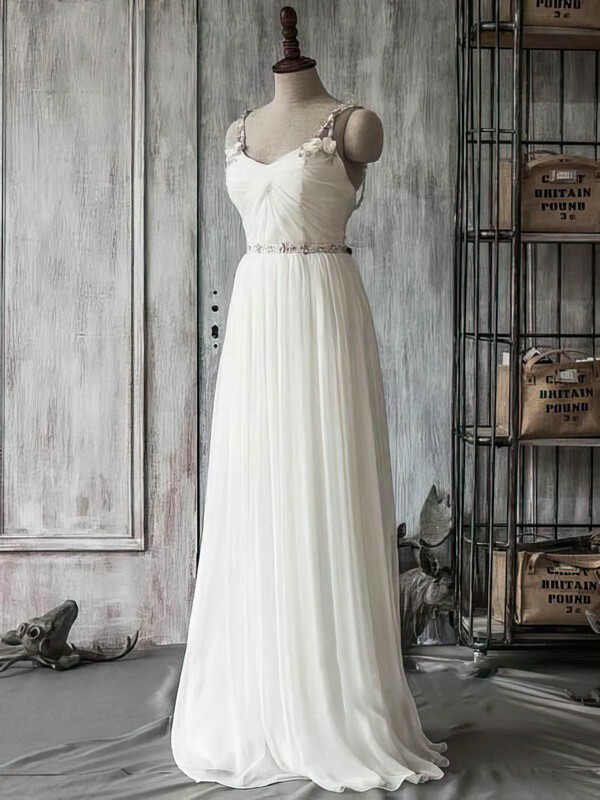 We offer a bespoke design service which ensures the most flattering shape for every individual bride.